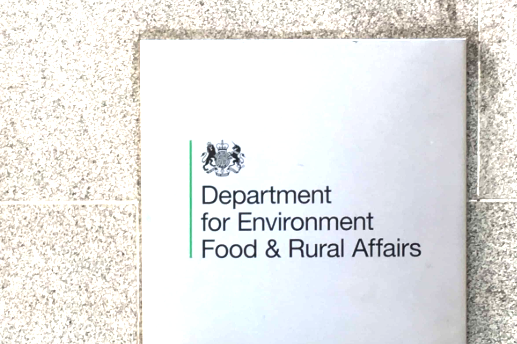 By Zach Boren and Russell Scott: The number of site inspections by England’s environmental regulator has fallen by more than a third over the past four years, an Unearthed analysis has found. Six of the 12 members of the Royal College of Nursing (RCN) leadership Council forced to step down from their positions in September have been re-elected. These despised union functionaries exploited the widespread disengagement of members with the union to secure re-election, despite their role in selling a rotten three-year pay deal to National Health Service (NHS) workers. Turnout among the RCN’s membership of 430,000 members ranged from as low as 4.8 percent to 8.3 percent in different regions.